We are pleased to announce the opening of the first Stringhetto flagship store in Venice. Our Venetian adventure officially began last Friday! 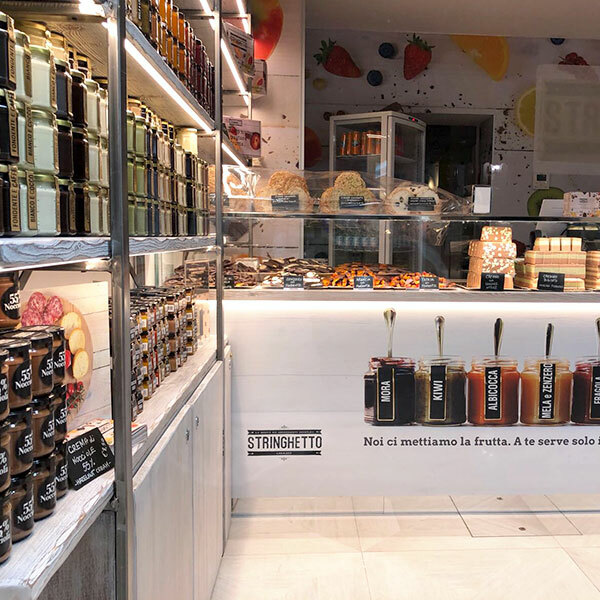 A boutique where you can find our complete range of products: jams, chocolate spreads, matching jams, cremini, candied fruit covered in chocolate, truffles and plenty of chocolate bars. Finally a shop full of sweetness that aims to pamper you during your stay in Venice! Now we are waiting for you!